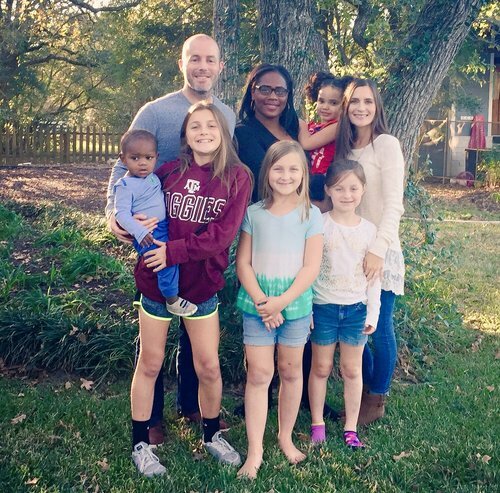 Jason and his wife Emily are parents to 4 daughters and live in Texas. Jason is the author of the newly released books, ReFraming Foster Care and Everyone Can Do Something as well as ALL IN Orphan Care and you can find him blogging regularly at www.jasonjohnsonblog.com. Habits, patterns, and beliefs don’t change overnight. In fact, J.D. Vance says in his book, Hillbilly Elegy, “The very things that enabled her survival as a kid are destroying her capacity to succeed as an adult.” The teen mom in your care developed ways to cope with the trauma she experienced growing up. Some of those habits are now the very things that are stopping her from healthy maturity. Your teen mom might want to change, but she needs help. Or she might not even realize her habits are causing the destruction. Be willing to walk through the tension as she takes steps both forward and backward. Be willing to engage and initiate open conversations with your teen mom. Understand that you are trying to teach her how to build healthy rhythms for herself and her child. Let her know that you are not trying to take her role as parent of her child. Be there for her so that she can be there for her child. You might not parent the same. That’s okay if it’s still healthy. Your role is to be her parent and her coach as she parents. 3. Success is defined by faithfulness. 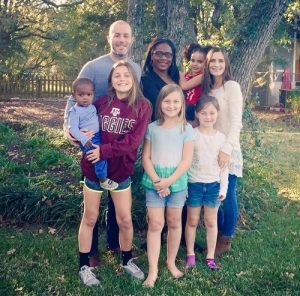 The success of your teen mom as an adult does not determine your success as a foster parent. Outcomes define success in the world, but as Christians, our success lies in our faithfulness. Have you been faithful to walk in obedience? Then, that is all the Lord requires. Trust Him with the results. He is the One who does the heart work. LEAVE A REVIEW If this podcast has been helpful for you, will you tell others by giving us a rating or leaving us a review?